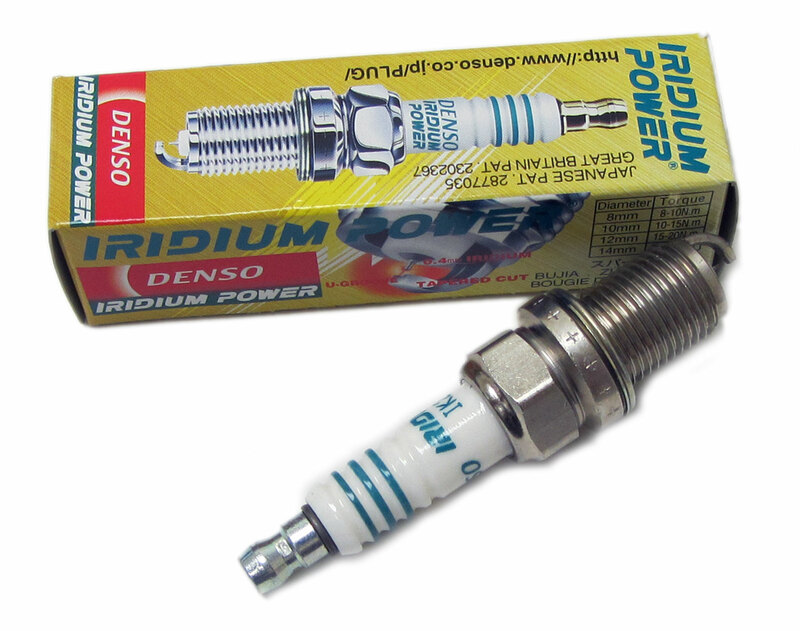 This Denso spark plug is a new generation of high-performance spark plug that uses the world's smallest Iridium electode. Only 0.4mm in diameter. Acceleration: There was a difference of 0.7 seconds between Iridium Power and normal spark plugs in the time taken to reach 150 km / hr. There was also a difference of 6 m in the distance covered to reach that speed. Electic Field: The smaller the electrode the more concentrated the electric potential a tthe electrode. The stronger the electric fiel, the lower the required voltage. As a result, combustion is good for all types of driving, the engine starts easily, and acceleration improves.